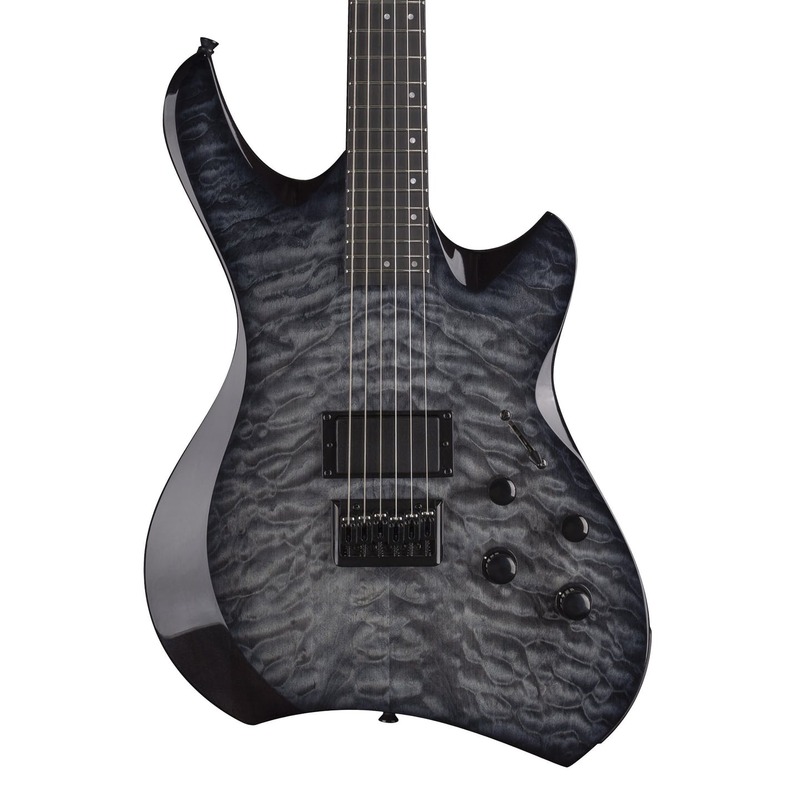 Line 6 was showing off new Shuriken Variax finishes for 2019 during Winter NAMM and these new models are a limited run in the UK during 2019. 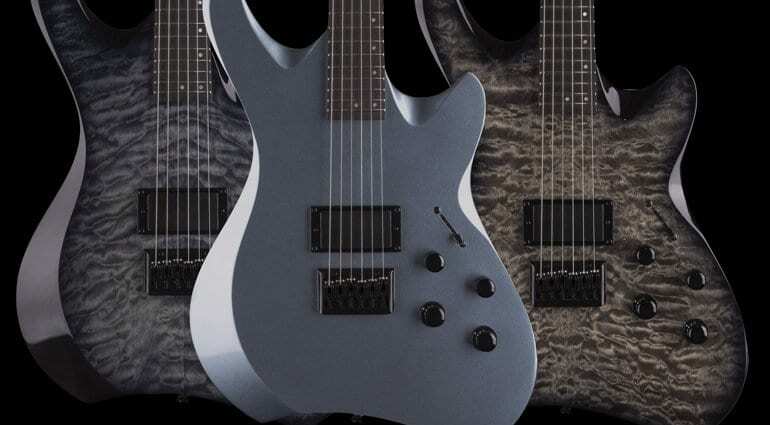 Line 6 has just announced three new finishes for their Shuriken Variax models, which will now come in Charcoal Burst, Trans Black Burst and Metallic Silver during 2019. 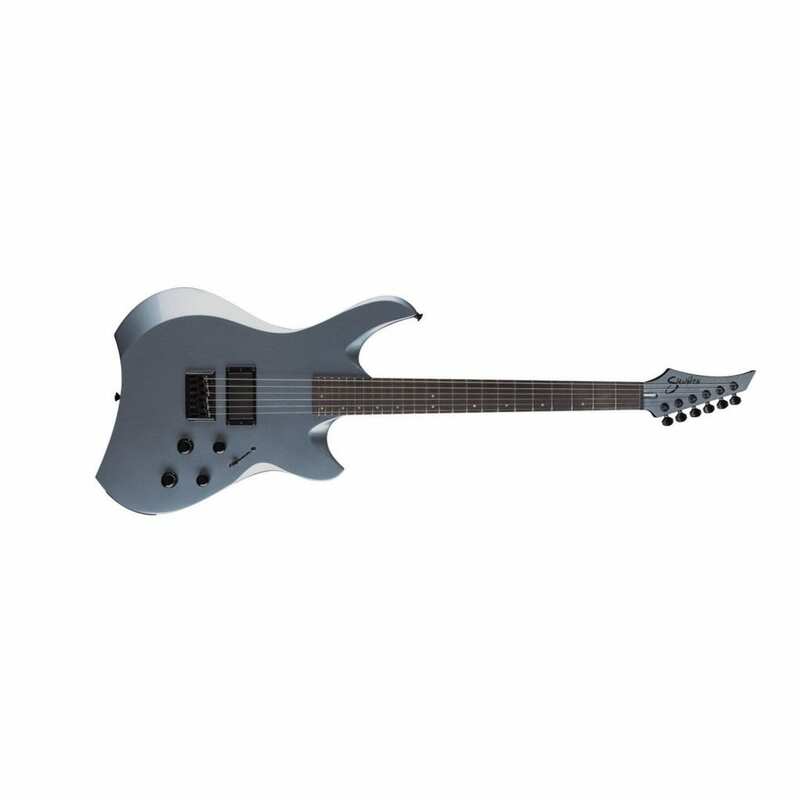 The Shuriken was developed originally with Steve “Stevic” MacKay of Twelve Foot Ninja as a baritone instrument, but last year regular scale versions were announced as the 250 model. 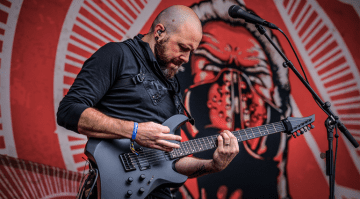 The company trialled a few prototype finishes at NAMM 2018 and Musikmesse last year, which you will now actually be able to buy finally. Though, it appears they will be a limited run, so don’t hang around too long if you fancy buying one. So now you will be able to buy them with Quilted Maple tops in the finishes listed above, the main body material is made of alder. 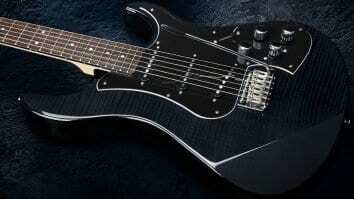 They have a 25.5″scale length maple neck with Indian Ebony fretboards, loaded with 24 Medium Jumbo frets. 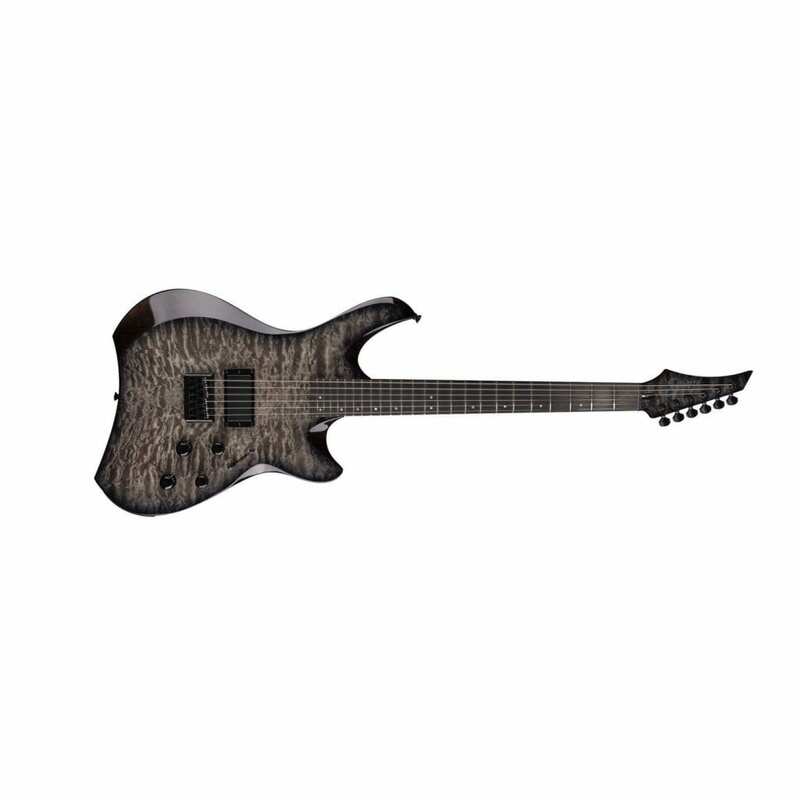 Of course, the main thing with the Shuriken range is their Variax HD technology which allows them to blend electric guitars, acoustic guitars, and other fretted instruments. Plus allows the user to alter tunings all within moments and without changing string gauges, or fiddling with the guitars tuners. 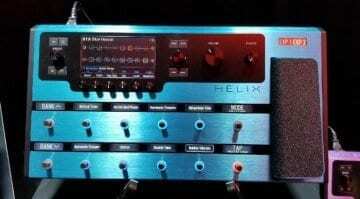 It’s all virtual and works seamlessly with the Helix and Pod HD range. If you were in the market for one, 2019 could be the year to pick one up. 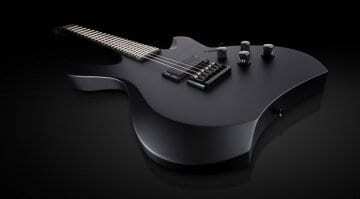 Especially if you want something besides the standard matte stealth-like black edition of the guitar. You can get a brief overview of these new models in the Andertons NAMM 2019 video below, where they also talk about the new Line 6 Relay G10S wireless system that was also launched at this year’s show.